Deep and increasingly bitter polarization along partisan, ideological, and religious lines seems to have become the norm in today’s America. This polarization has left many Americans feeling they share little to no common ground with their neighbors. The public discourse around the right to freedom of religion—and its role in protecting people of all faiths, or no faith—is illustrative of contemporary social division. Many fear that if this development continues, the shared understanding of Americans’ basic freedoms and rights will be threatened. 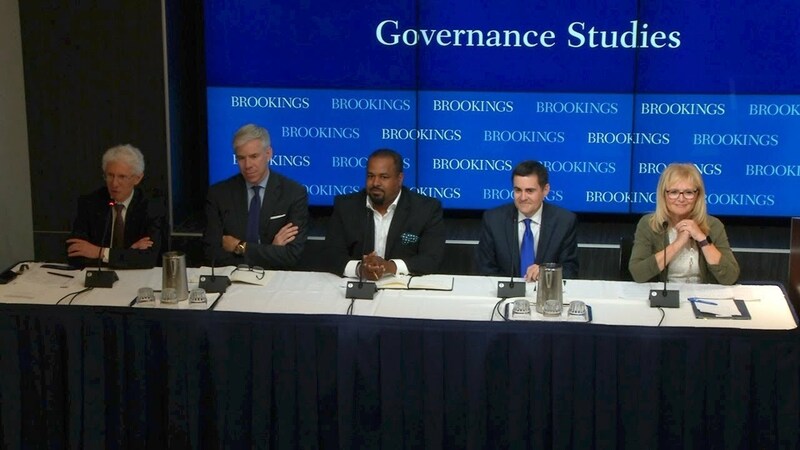 On September 13, 2017, Brookings hosted a discussion with the American Charter Project on the vital role that religious pluralism and freedom of religion and conscience play in fostering civility and unity in our democratic republic. The event convened leading thinkers of diverse viewpoints in a dialogue on present-day threats to our nation’s critical freedoms and to civil public discourse. How can a basis be restored for reasonable people to disagree publicly, even on questions of fundamental importance? At a time of increasing social strife, how can we forge a basis of mutual understanding and respect that enables us to live together with our deepest differences? The session began with a keynote address, followed by audience questions. After the keynote address, a panel followed and panelists took audience questions. 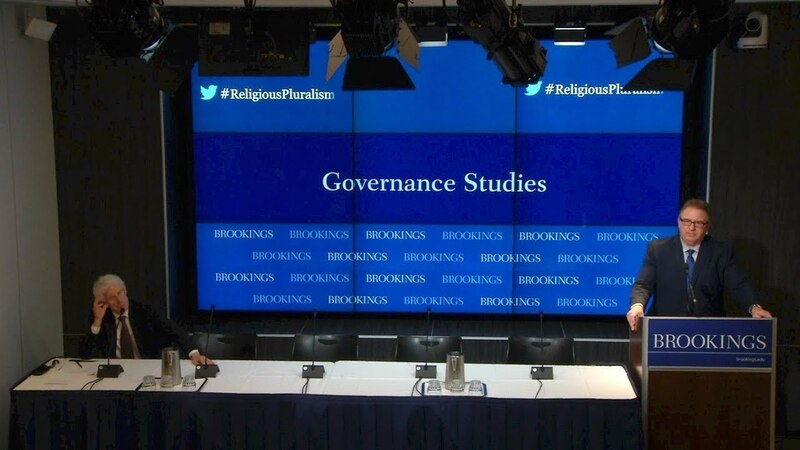 You can follow along on Twitter with #ReligiousPluralism.